This is a Genuine GM Decal Kit. 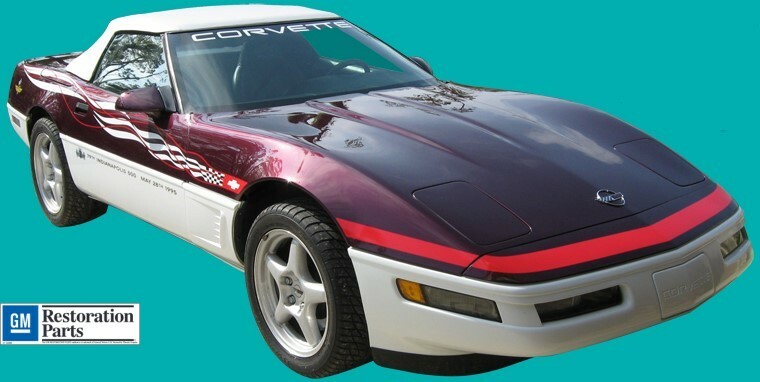 Only 527 1995 Corvette Pace Cars were manufactured. We have 1 kit available. This is perhaps the last complete kit in the world. This web page will be removed when it is sold.